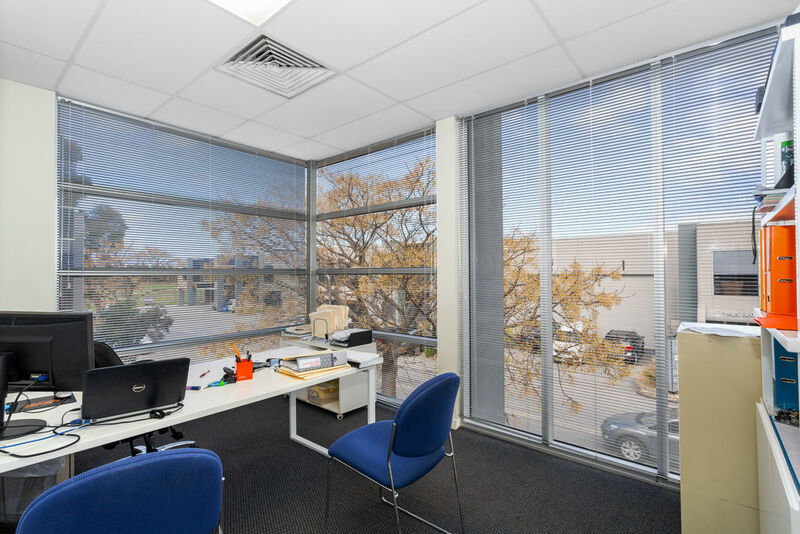 450sqm approx. 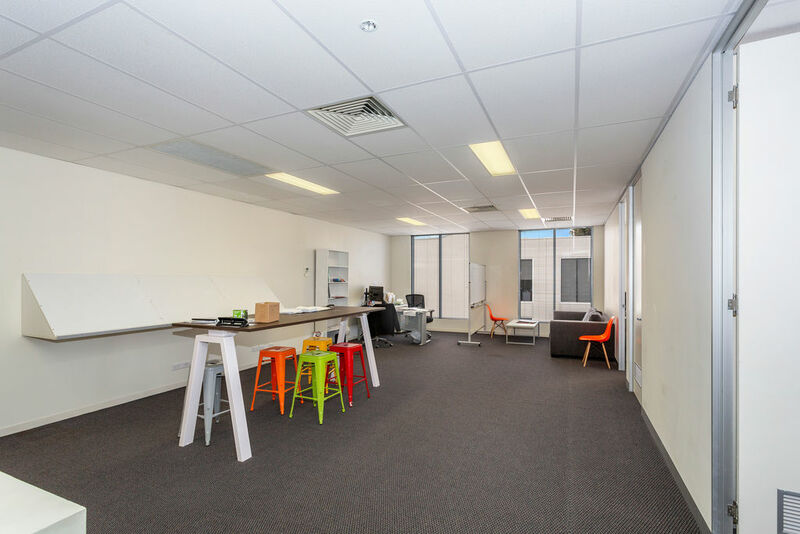 | Enquire Now! 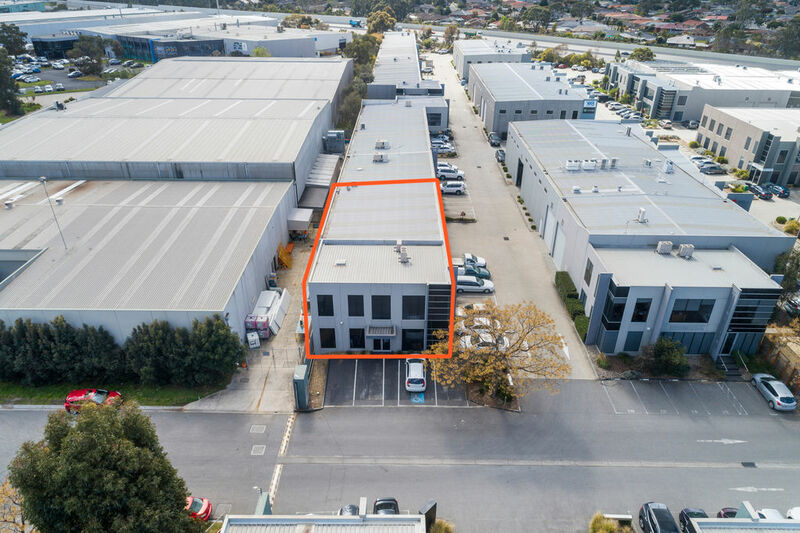 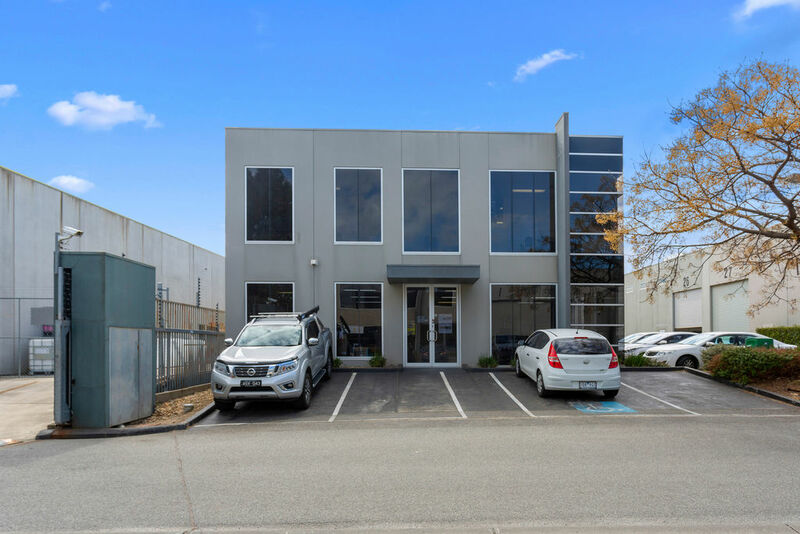 Unique opportunity purchase a premium quality office warehouse in the heart of Keysborough's Fiveways Estate for either owner occupation or ongoing investment. 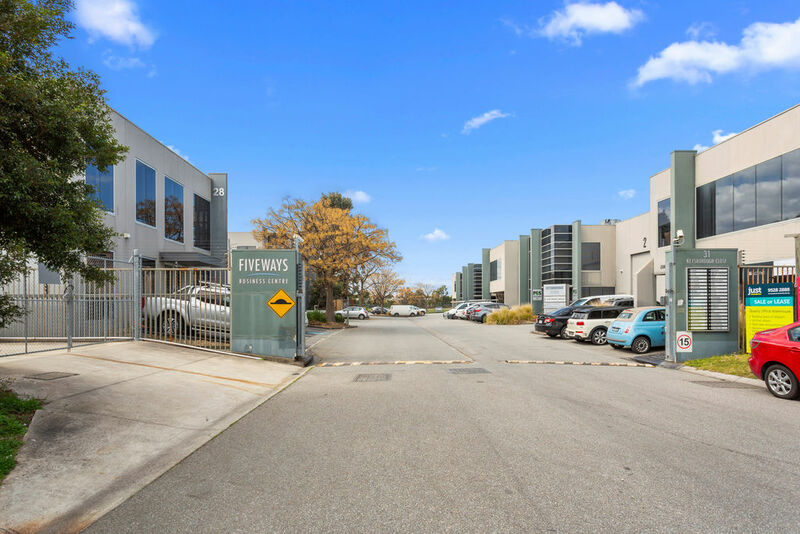 The property is located adjacent to estate's entrance, providing excellent prominence and signage opportunities. 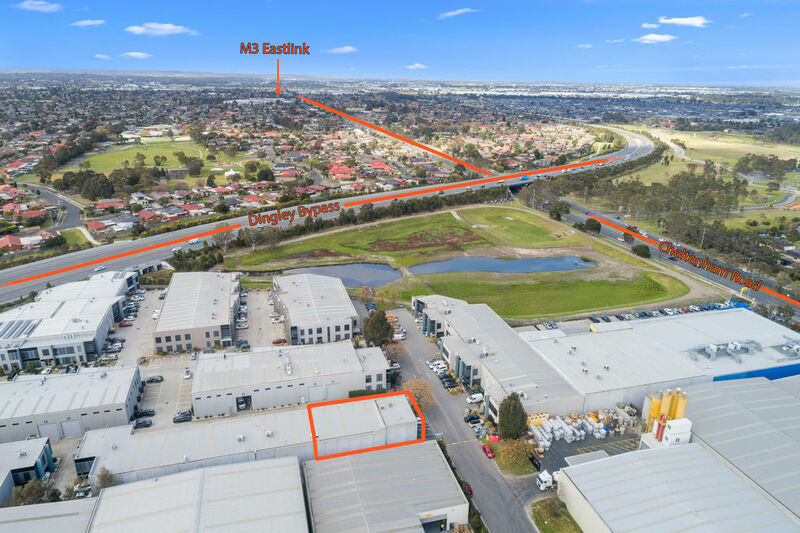 Close proximity to Dingly By-Pass, Eastlink Freeway and Springvale Road provides for great access to road networks. 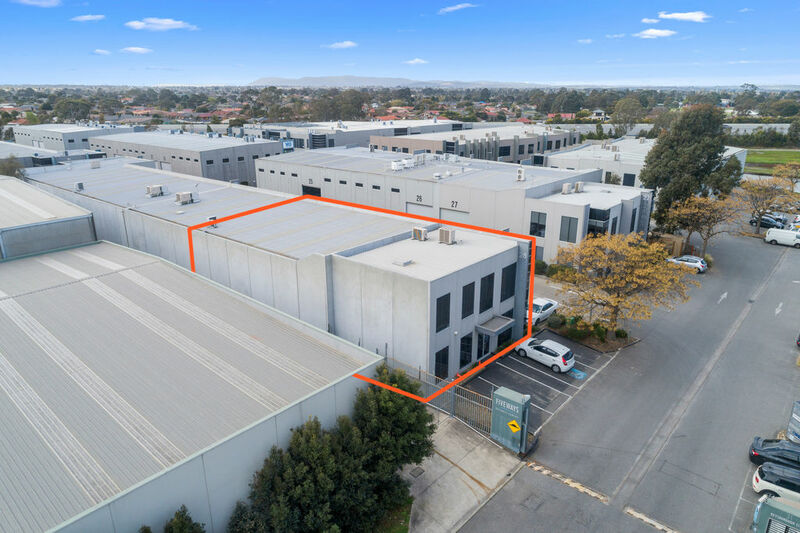 The purchase opportunity is highly flexible, with the property being Leased until late 2018, providing lead time for occupation or Lease re-negotiation for ongoing investment. 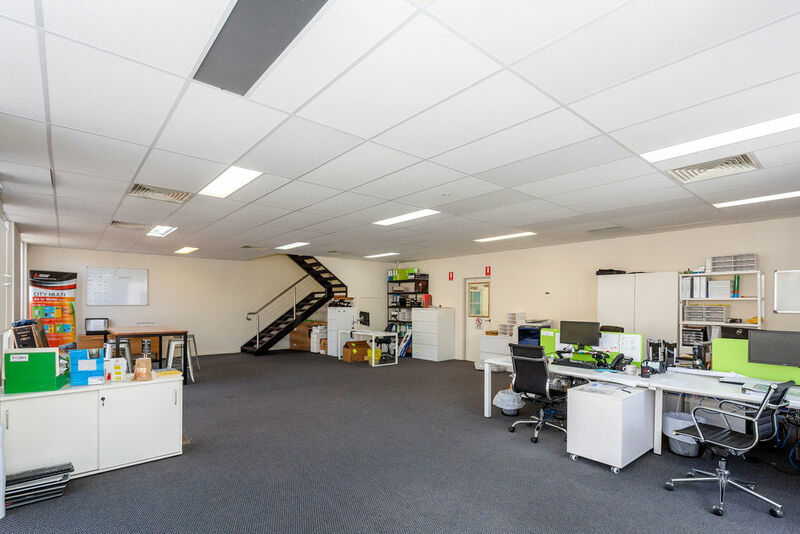 Premium quality building with excellent fitted offices, full amenities and warehouse accommodation along with 7 on site car spaces. 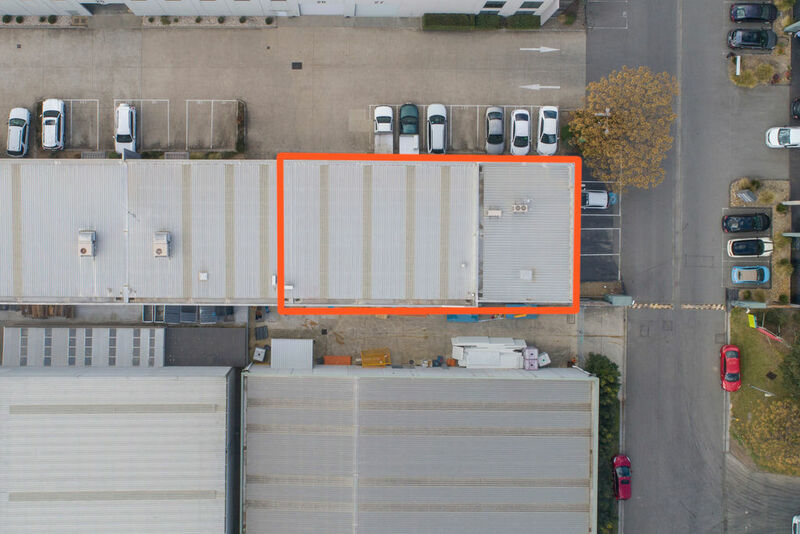 TOTAL AREA: 450 m2 approx. 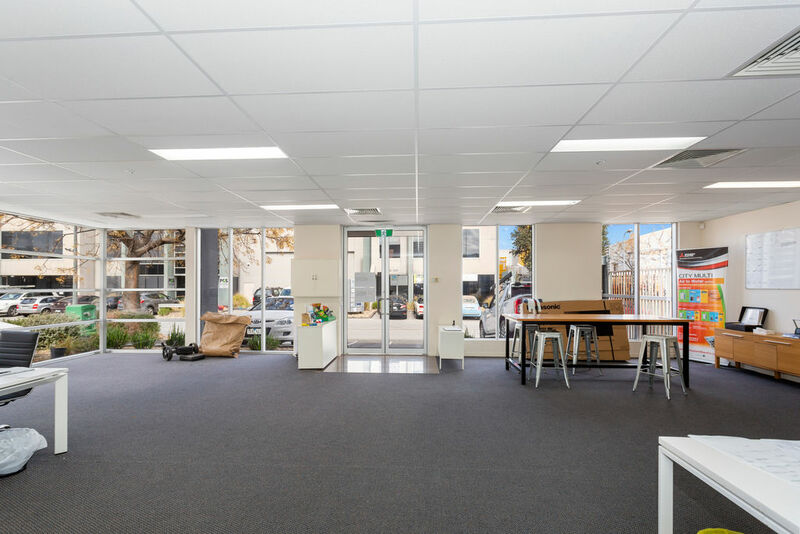 *Carpeted & Air Conditioned Offices. 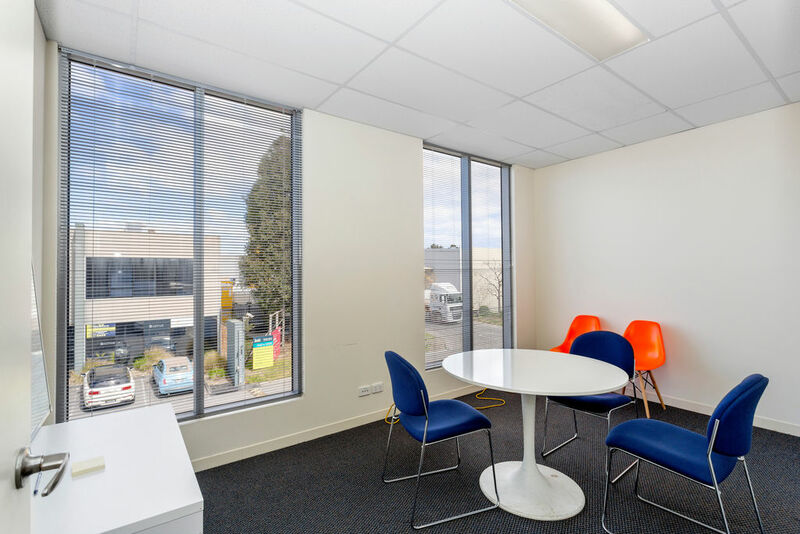 *Partitioned Offices and Meeting Rooms. 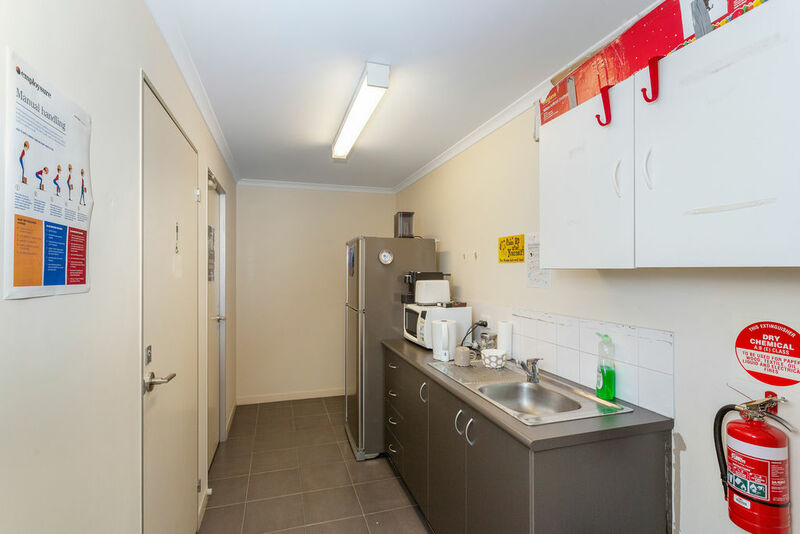 *Kitchens and Male & Female Toilets. 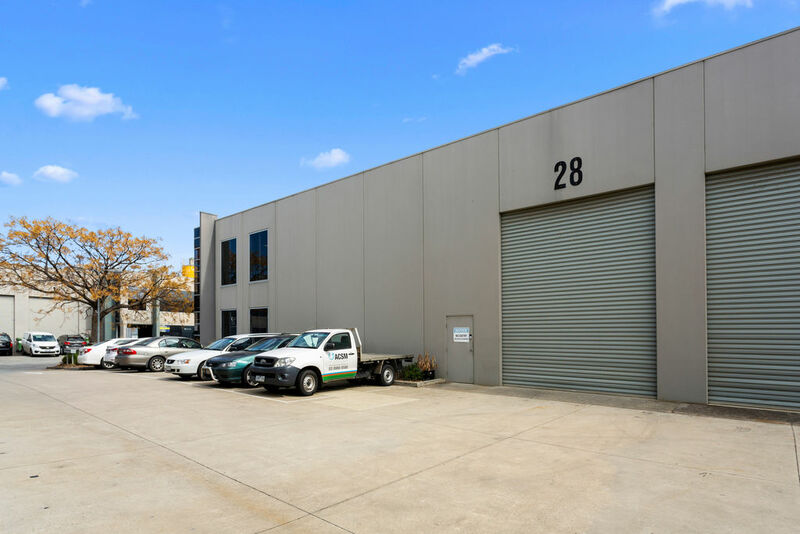 *Good Height / Clear Span Warehouse. 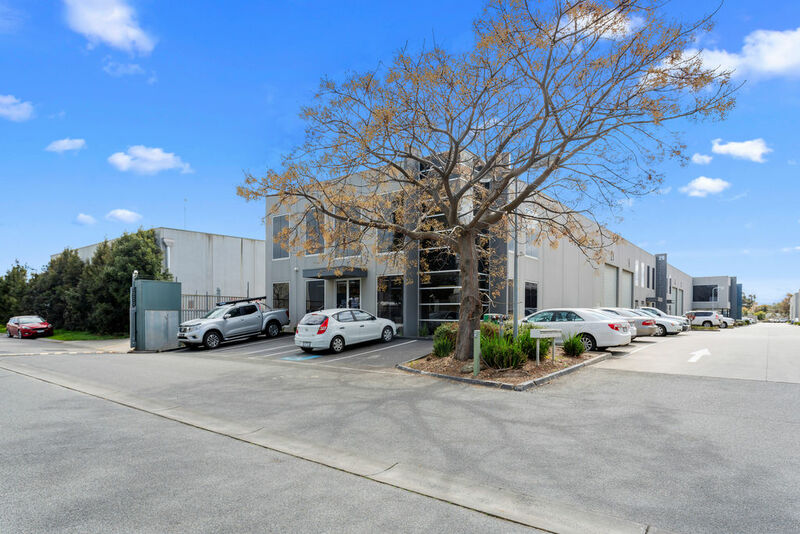 *7 On Site Car Spaces. 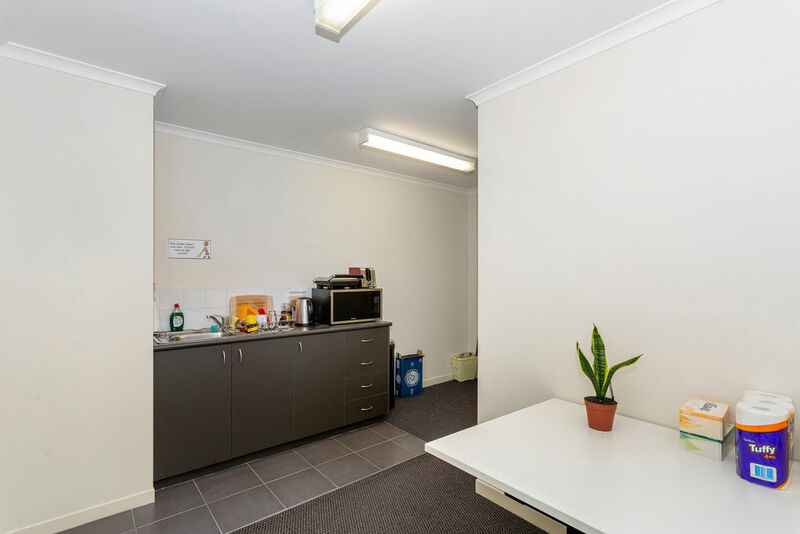 Short Term Income $48,000.00 p.a. 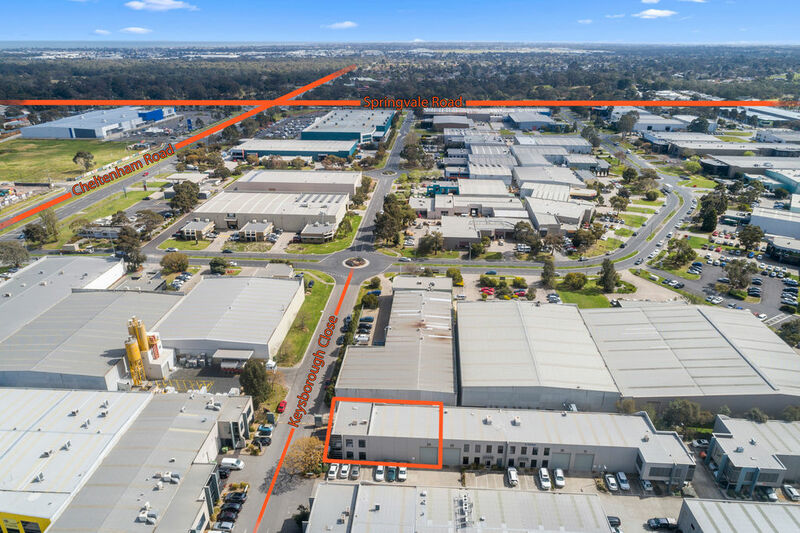 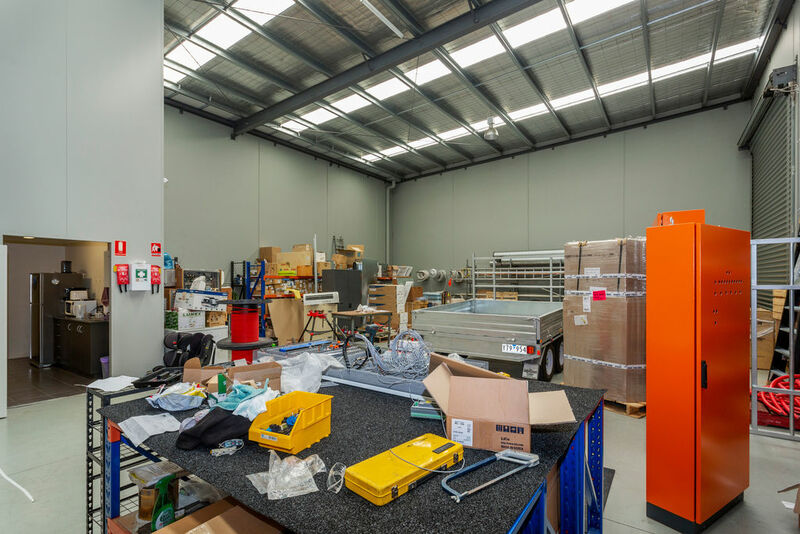 The property occupies a great location in the heart of the south eastern industrial corridor within close proximity to Eastlink and the South Eastern Freeway.